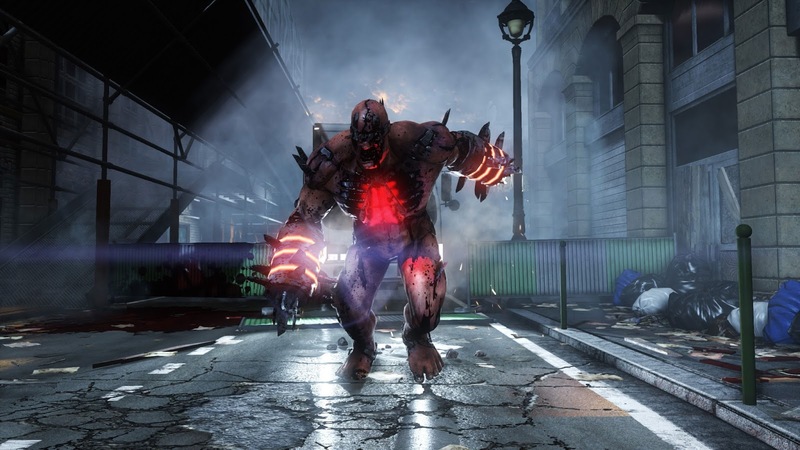 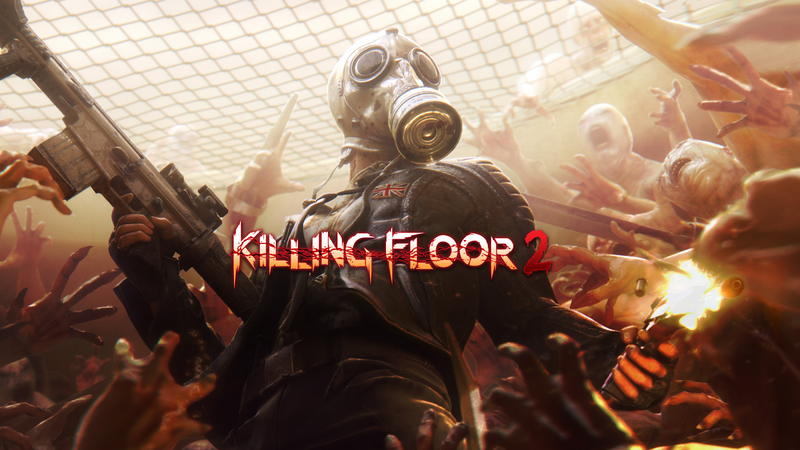 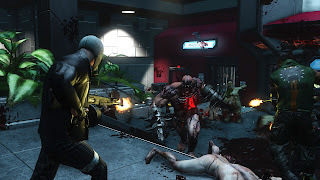 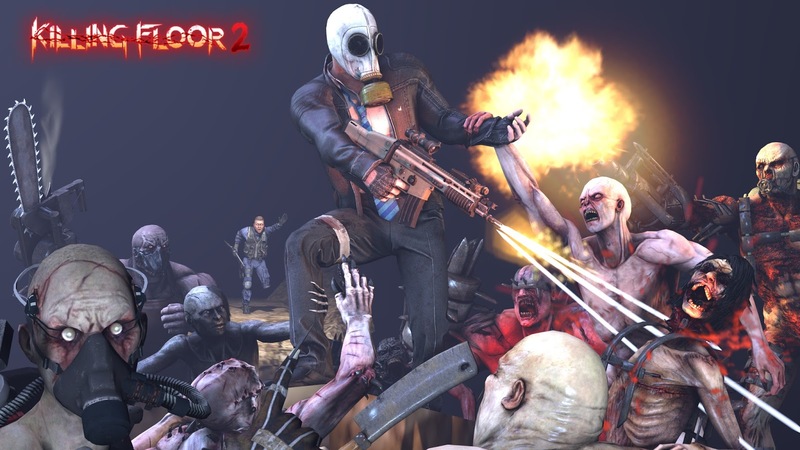 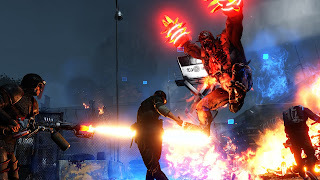 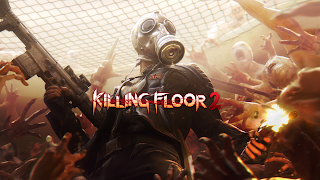 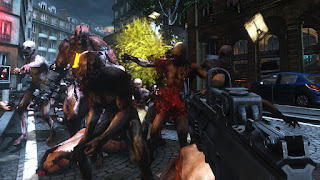 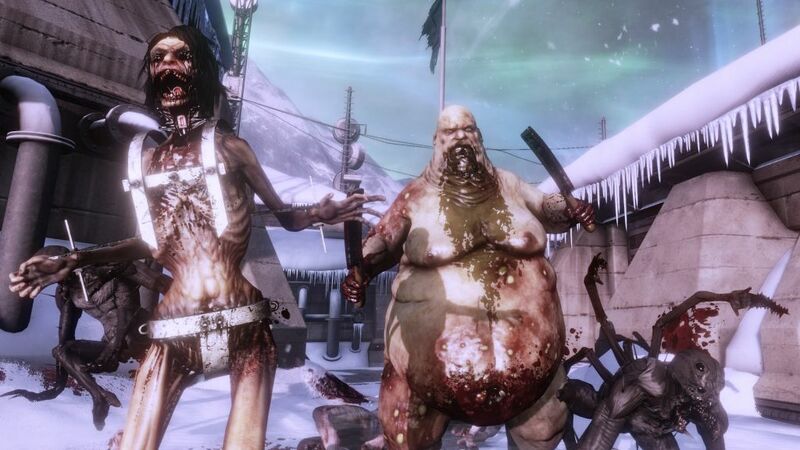 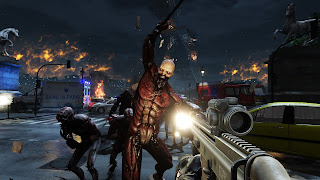 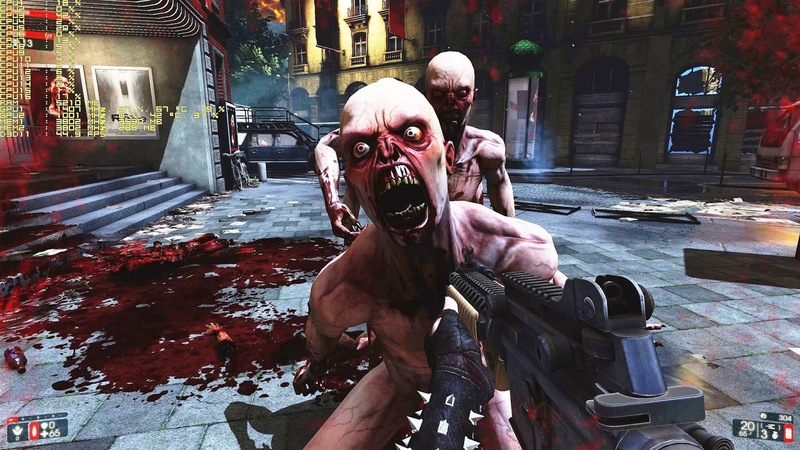 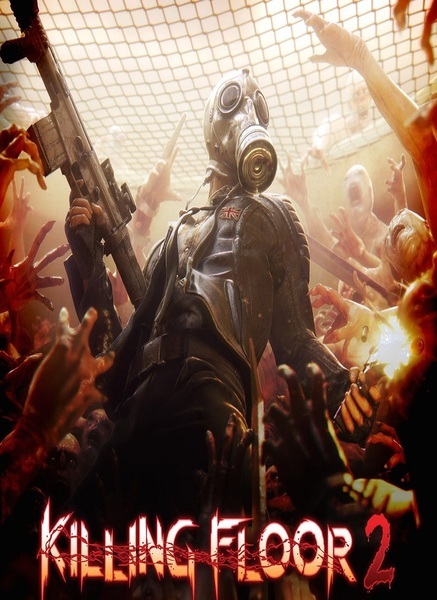 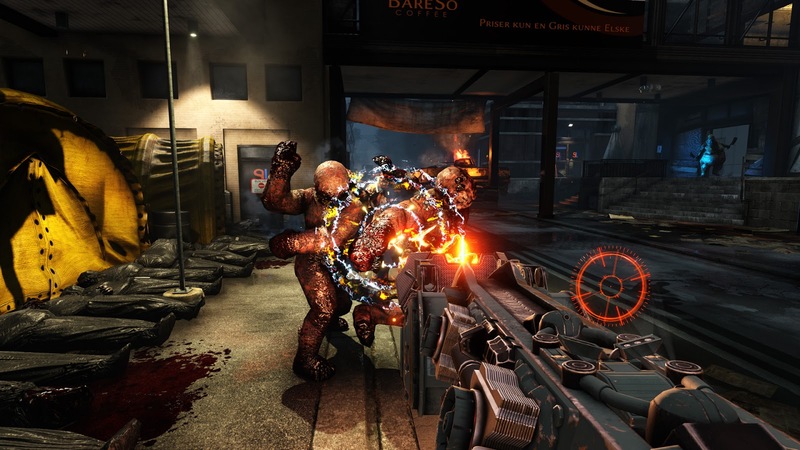 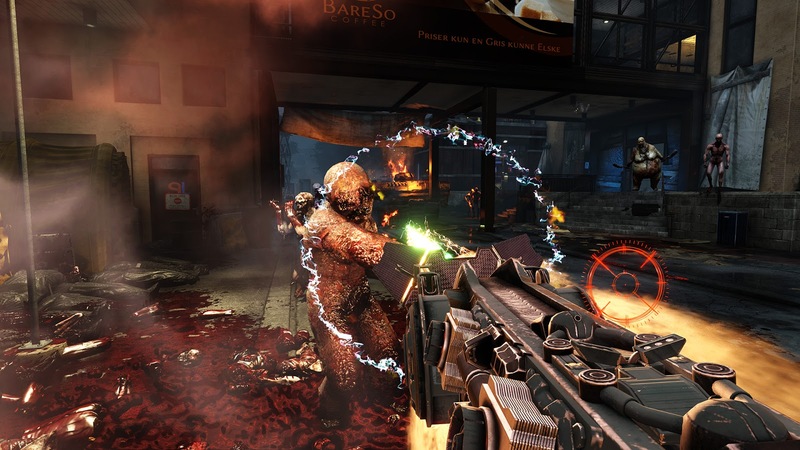 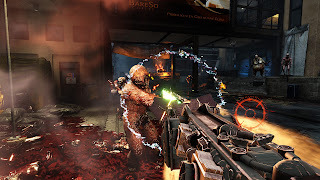 In KILLING FLOOR 2, players descend into continental Europe where the outbreak caused by Horzine Biotech’s failed experiment has quickly spread and gained unstoppable momentum, essentially paralyzing the European Union— Just one month after the events in the original KILLING FLOOR, the specimen clones are everywhere and civilization is in disarray; communications have failed, governments have collapsed, and military forces have been systematically eradicated. The people of Europe know survival and self-preservation too well and lucky survivors have gone into hiding. Not all have given up hope though… A group of civilians and mercenaries have banded together to combat the outbreak and established privately funded operation bases across Europe. 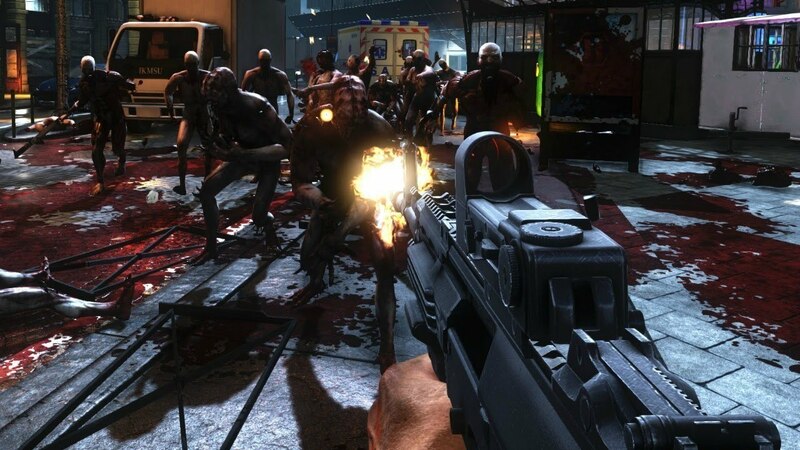 Upon tracking specimen clone outbreaks, players will descend into zed-laden hot zones and exterminate them. 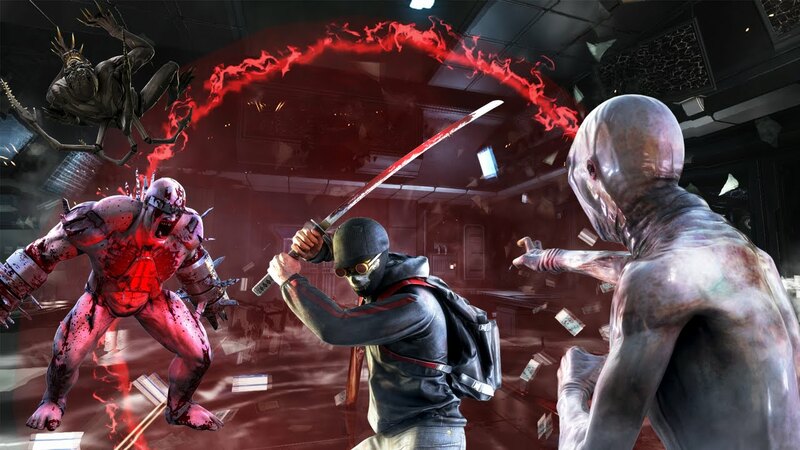 Versus Survival Game Mode – Be the Zed! 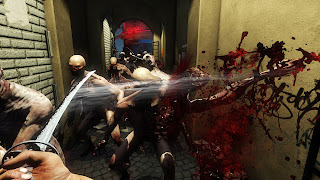 A 12 player PvP mode where two teams take turns playing Humans vs. Zeds in a pair of short matches. In the first match, one team plays Humans and the other Zeds until the humans all die during a single round or they beat the boss. 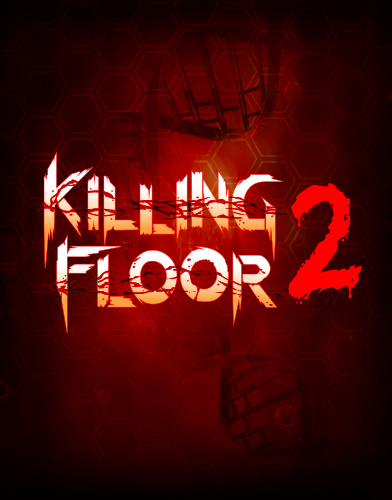 For the second match the teams switch sides and when the battle is completed both teams receive a score based on their performance and the higher score wins!